Next to oxygen, water is the most important nutrient to maintain your body’s good health. More and more individuals are looking at bottled water as a source for their quality drinking water.Great Water USA provides Reverse Osmosis bottled water in 3 and 5-gallon bottles that are easy to carry. Each bottle has a no-spill cap for convenient transfer to the water cooler. The water is bottled at our own automated, bio-safe plant for the highest level of quality control, regulated by the FDA to ensure no contamination by bacteria or human handling. The bottled drinking water from Great Water USA is always fresh, bottled daily and delivered within 24 hours or available for pick up by retail customers at our store. Delivery is available to homes and businesses within a 60-mile radius of our main plant in Morris. 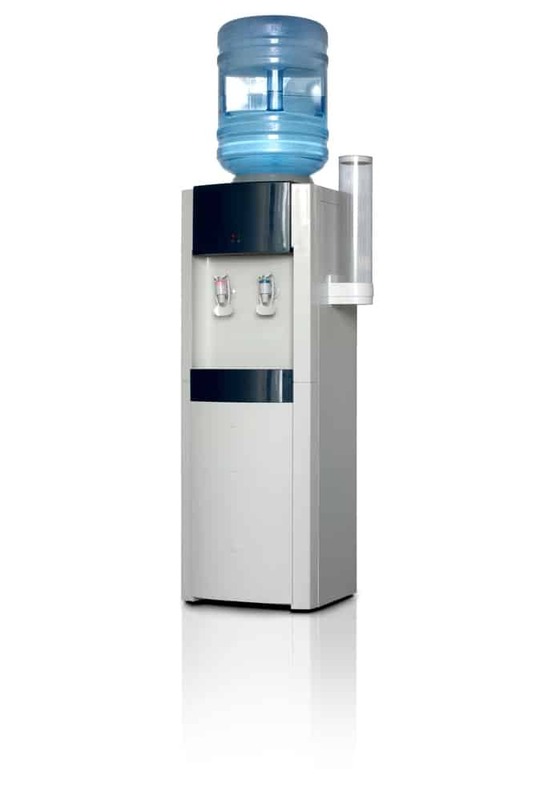 Great Water USA offers two no-spill water cooler models for rent or purchase. Water can be purchased in 5-gallon or 3-gallon bottles. Our customers tell us how much they appreciate this convenience! We take on all the heavy lifting so you’ll never have to worry about having the right amount of water on-hand to meet your needs! Great Water USA offers bottled water delivery to residential and commercial customers and our route specialists will provide you with prompt, professional service with a regular delivery schedule available.